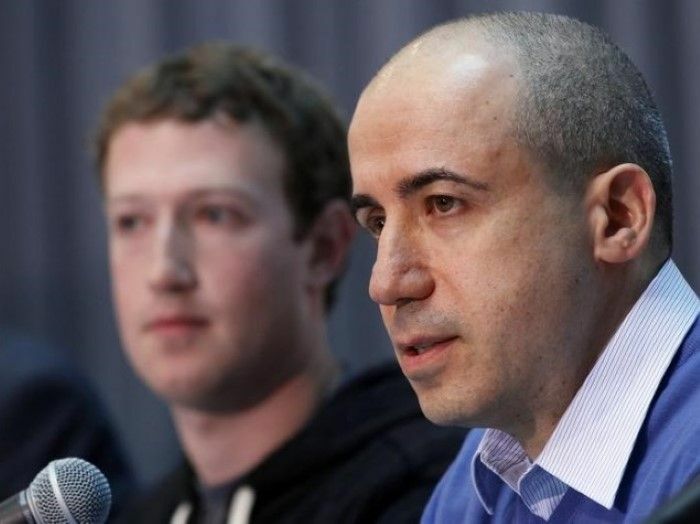 LONDON: Yuri Milner, the Russian billionaire who is funding the USD 100 million search for aliens, is offering USD 1 million prize money to craft the best message to send to an extraterrestrial civilisation. Frank Drake, an astronomer who has been at the centre of searches for extraterrestrial intelligence since the 1960s, said that the first thing the judges would do was eliminate any entries written in human languages. “Some people have foolishly composed messages in English. Big mistake,” Mr Drake said. Mr Drake has been involved in previous efforts to devise interplanetary messages, including the plaque on the Pioneer and Voyager space probes, which are now the farthest human objects from Earth, ‘The Times’ reported. Given that the message may take thousands of years to reach intelligent life, it should include as much information as possible for the creatures receiving it. “Don’t just send a message like, ‘We want to be your friends’. The ETs will just get disappointed and mad at this,” Mr Drake said. Mr Drake said the key was to think about what we have in common with other beings. “There are many common reference points. Chemistry, for instance. Through the spectral lines of elements, which are the characteristic fingerprints they leave on the light spectrum, we can give scale – hydrogen’s spectral line could be a common unit of length,” Mr Drake said. Pulsars would also be a common reference point. The lighthouses of the universe, these neutron stars emit characteristic bursts of radiation. They can be used to describe a time interval, he said. The USD 100-million Breakthrough Initiatives programme was launched by eminent British physicist Stephen Hawking at the Royal Society in London last week.